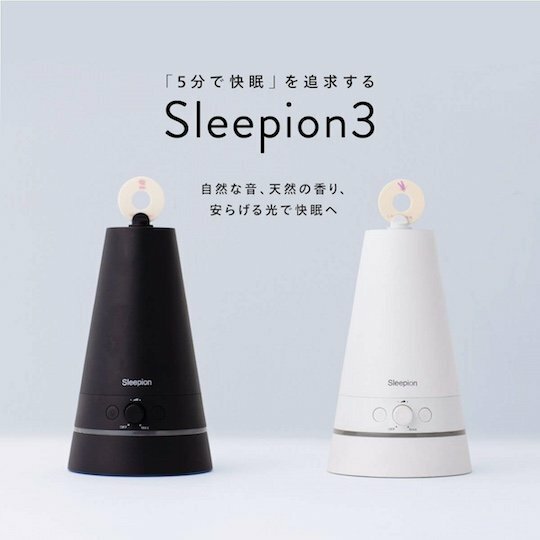 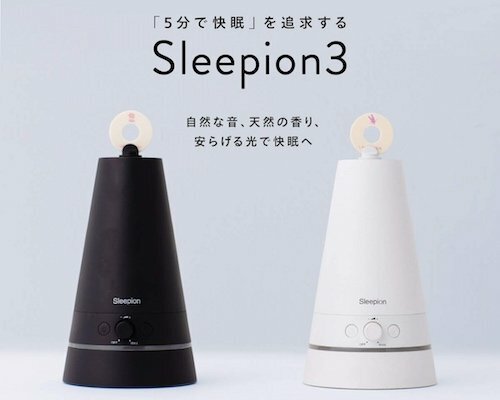 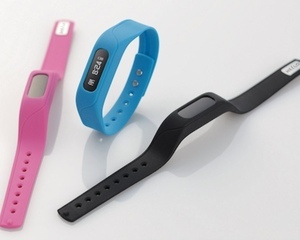 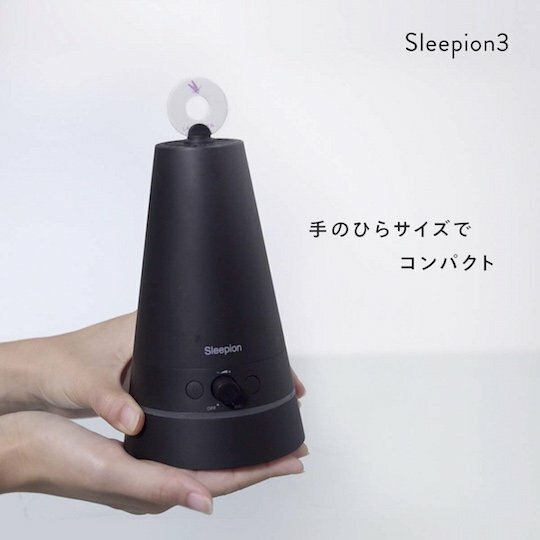 The Sleepion 3 enhances the original, much-acclaimed Sleepion, a device for improving your sleep. 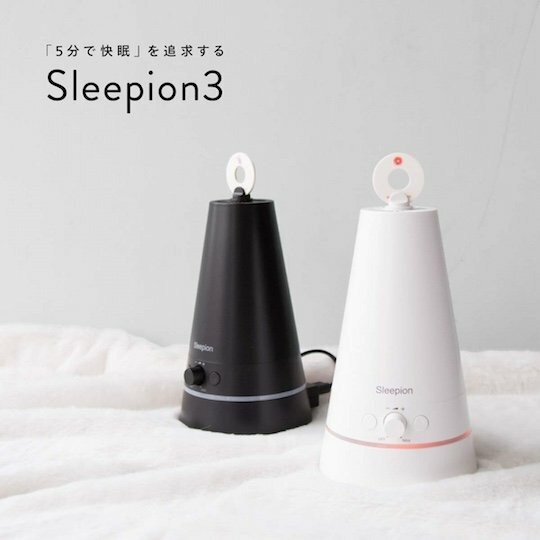 Now the design, available in black or white, comes in a stylish cone shape that takes just moments to have an effect. 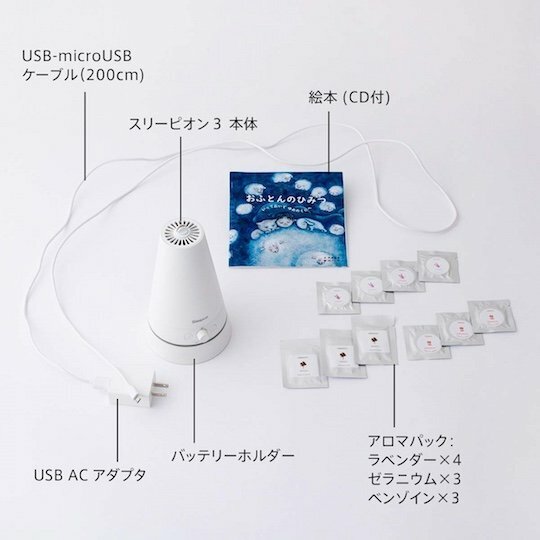 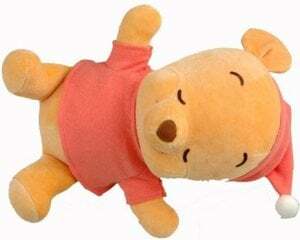 The three-in-one sensory stimulator emits gentle light cycles, sound, and aroma to help you relax as if you are inside that most natural and safest of places possible: the womb. 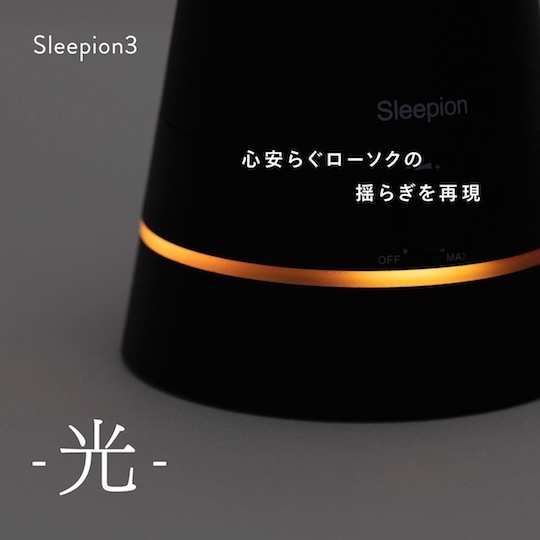 Gain a better, deeper night's sleep with the Sleepion 3 by your bedside. 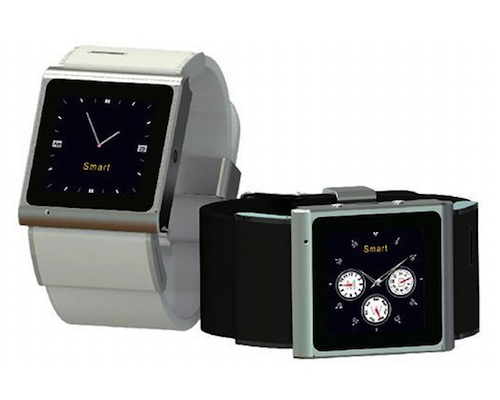 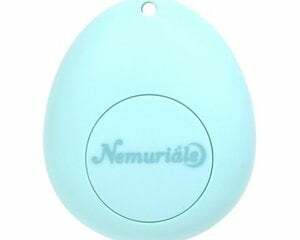 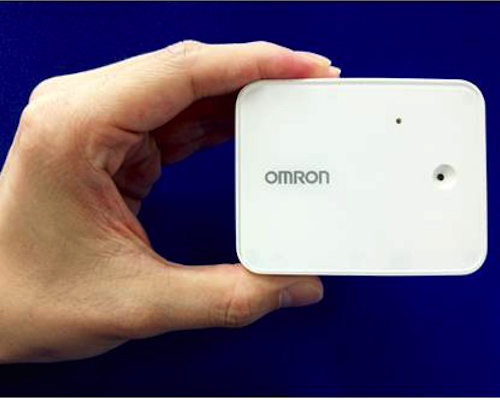 Boasting results in as little as five minutes, the palm-sized device is as compact as it is graceful. 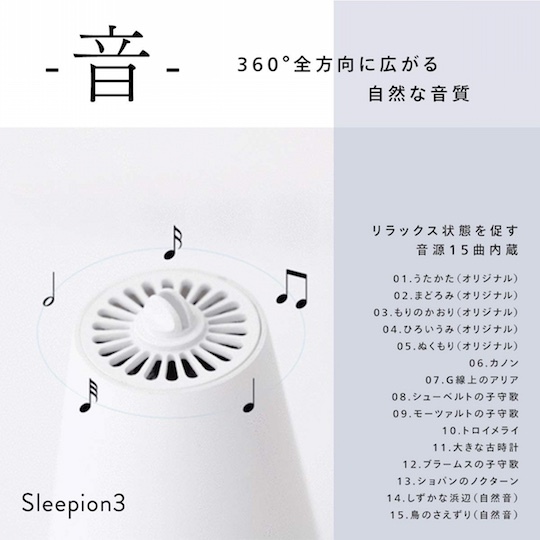 There are 15 built-in tracks, projected out 360 degrees for a fully natural sound experience. 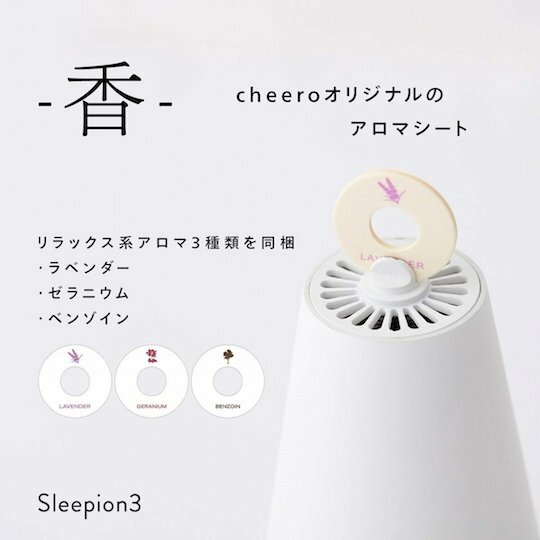 Affix the aroma pad to the top and let either the lavender, benzoin, or geranium scents transform your mood.